Isolating an explosion and stopping its propagation is absolutely vital. Time and time again it has been shown that in a processing facility it isn’t the first explosion that causes the greatest damage it is the second or subsequent. These additional explosions will always occur as a result of non- existent or insufficient thought given to explosion isolation.StuvEx manufactures a range of different valves designed specifically for explosion isolation. The Norex non-return valve has been designed for isolating filters though it can be used elsewhere. A Norex valve will remain in an open position while air and dust is directed towards a filter. However, the moment that reverse pressure occurs due to an explosion flame, the Norex valve closes automatically. Norex valves are available in a wide range of different sizes and are easy to install and every model is ATEX Certified. While the Norex valve is designed to be fitted to the contaminated intake of a filter, the Ventex valve fits to the exhaust or clean air exhaust of a filter. As soon as the Ventex valve senses the pressure wave preceding a flame jet, it automatically closes. 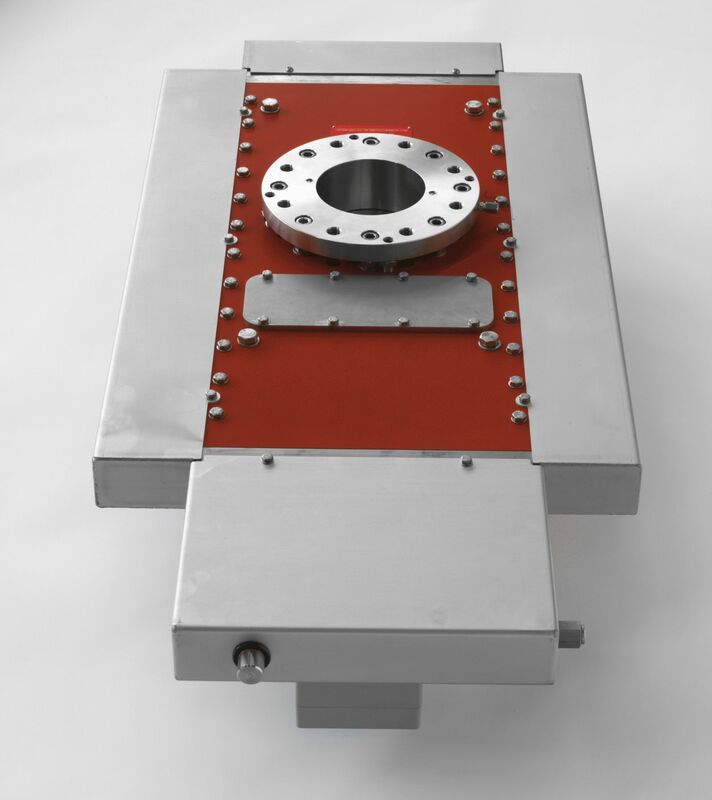 This high speed valve stops flame propagation and can resist explosive pressures up to 14bar. Every model is ATEX Certified. 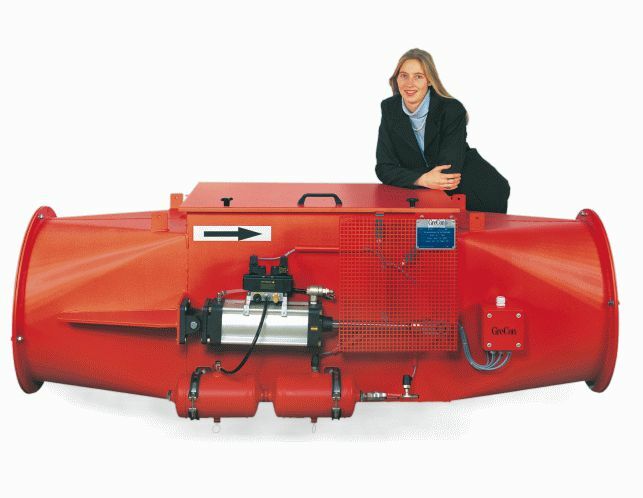 The fastest and most efficient way to isolate an explosion is with a StuvEx FSGV. Depending on valve size, closing times vary between 8 and 30 m-secs and with the capability of resisting explosive pressures of between 30 and 50 bar all but the most devastating explosions can be resisted. 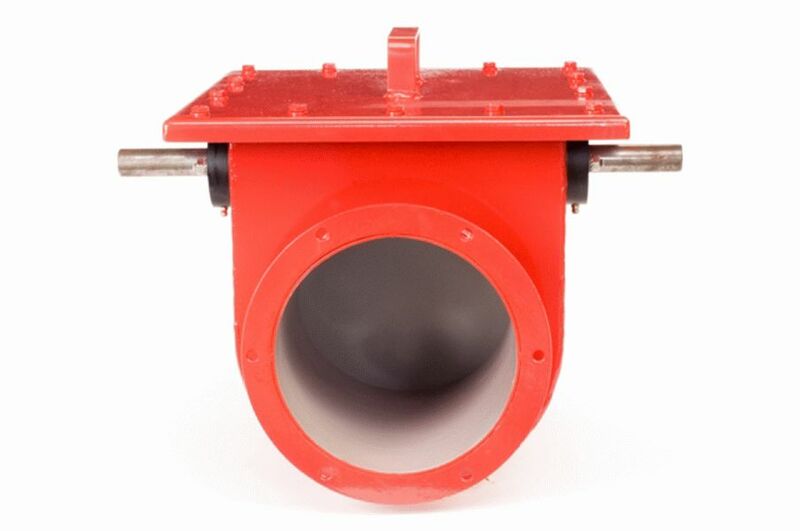 The gate valve is activated by means of an explosion detector so there is no product contamination and it will work in any dry environment regardless of dust levels. There are special versions available for the pharmaceutical industries and every model is ATEX certified. 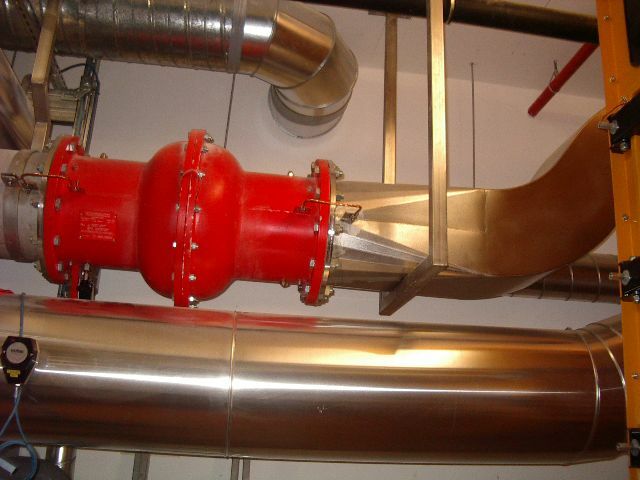 When fitted to a pneumatic conveying line, a diverter valve fitted with a spark detection device can be used to divert the potential ignition source to a safe area. The StuvEx diverter valves are fitted with position sensors which indicate its position in the line on a factory control system. The StuvEx Fire Trap Valve has been designed to be used in conjunction with a spark or fire detection system, such as a spark detection system. 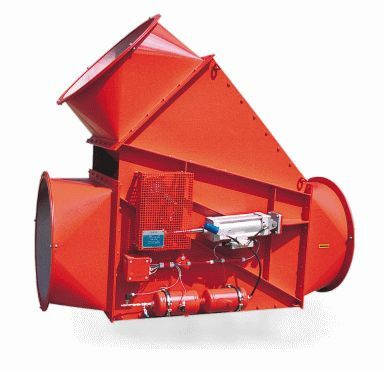 There are two types available with either electro-pneumatic or magnetic release mechanisms.